At Balanced Health Medical, we are proud to be your choice chiropractor in NYC. Whether you live in Midtown or the Upper East Side, our convenient location near Rockefeller Center makes it easy to schedule your next appointment around your busy schedule. If you live in the 10022, 10017, 10020, 10036 or 10019 zip code –we’re your best choice for quality service and advanced holistic pain management. Whether you are living with chronic neck and back pain or spinal stenosis, our experienced doctor is here to help! This common musculoskeletal condition is classified by an abnormal narrowing of the spinal canal. 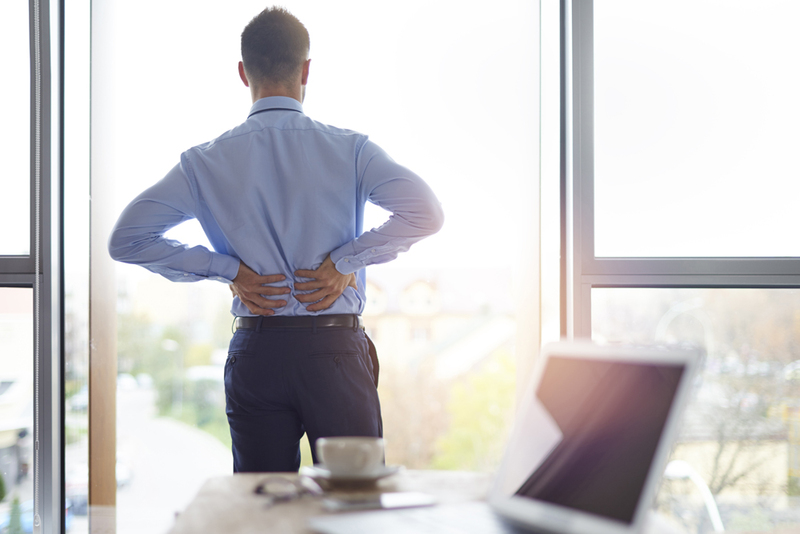 This narrowing causes the nerves and spinal discs to become compressed, resulting in severe pain, numbness, tingling, stiffness and other chronic symptoms. How Can Chiropractic Care Help Relieve My Pain? By utilizing both manual and instrument-based spinal manipulation, our skilled and knowledgeable chiropractor will work to gradually reduce your pain, reduce inflammation and promote faster natural healing in the body. Unlike other more traditional treatment methods that may use prescription medications to treat the symptoms of spinal stenosis, we work to target the root cause of your pain. There are different types of spinal stenosis, so diagnostic testing is necessary before we can begin treatment. During your initial consultation, we will complete a comprehensive chiropractic exam, where we will discuss your medical history and current health concerns. From there, additional imaging tests may be needed to pinpoint the exact cause of your pain. Once a diagnosis has been made, will recommend a treatment plan that works to meet your health and lifestyle needs. Depending on the severity of your condition, your treatment plan may include regular chiropractic adjustments, massage and physical therapy, corrective exercises, nutritional counseling and more. Interested in learning more about the benefits of chiropractic care treatment for spinal stenosis? Call (212)-755-1717 or visit or Rockefeller Center doctor online today to schedule an initial consultation.